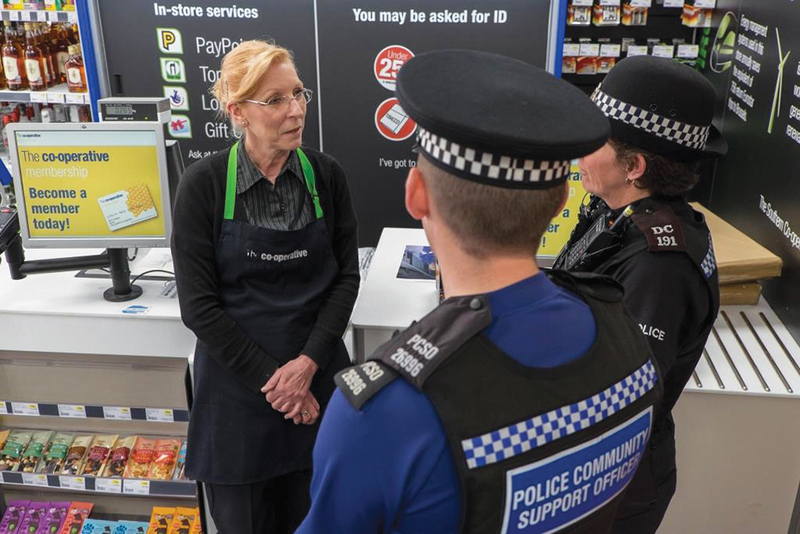 The Sussex Police Commissioner explains why developing more effective responses to retail crime is imperative and what the public can do to help. Recently I was invited to take part in a roundtable discussion hosted by the Centre for Social Justice, and supported by the Association of Convenience Stores, about developing more effective responses to shop theft and related retail crimes. The 2018 ACS Crime Report estimates that there have been over 13,000 incidents of violence in stores over the last year, with theft seen as the most common trigger of abuse in stores. 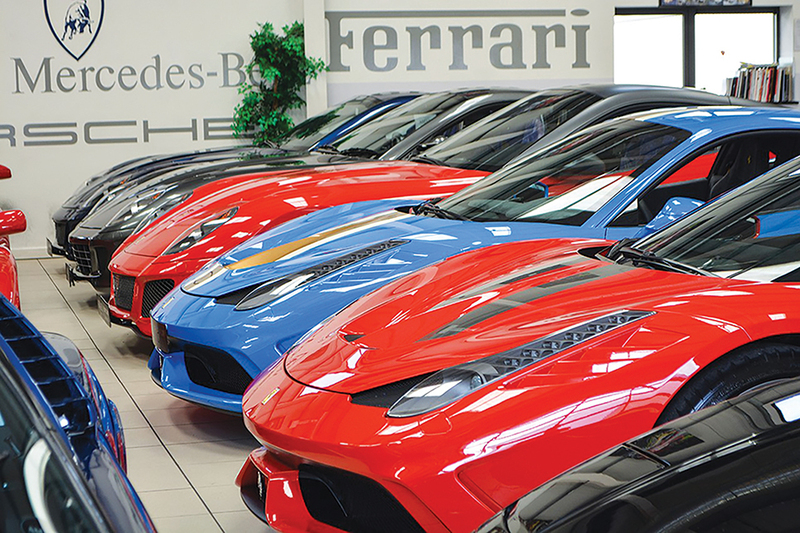 There has also been an estimated 9,000 robberies in the sector in the last year. In Sussex, business crime accounts for 19% of all crime in the county. Shoplifting accounts for 45% of all business crime in Sussex, while criminal damage is just under a fifth; crimes at a convenience store represent 8.7% of the total number of business crimes. 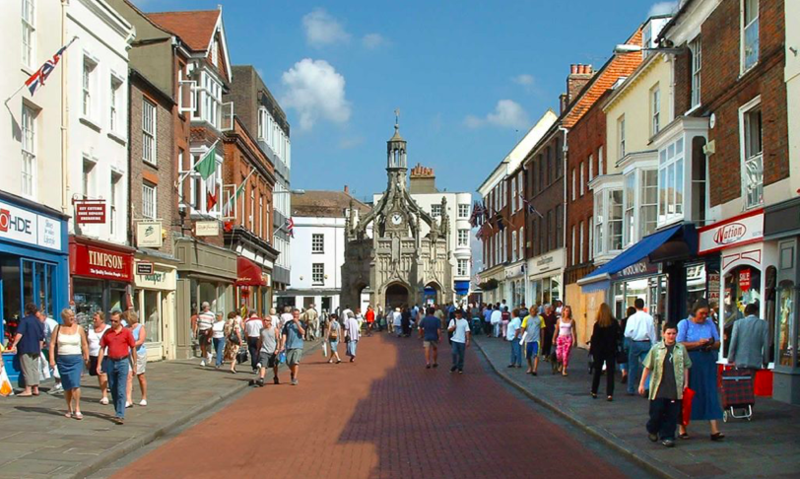 In Sussex our approach to tackling retail crime involves both collaboration and innovation. I have previously written about our business and community wardens which have been introduced in Hastings, Eastbourne, Littlehampton, Bognor Regis and Haywards Heath. The wardens, initially hired for an 18-month pilot in 2015, jointly funded by the Home Office and the Southern Co-operative, take the task of reporting crime away from businesses, securing physical and digital evidence and preparing statements for police. In Brighton and Hove, Community Guards are now being deployed alongside the current Business Improvement District (BID) ambassadors. This close collaboration between the public and private sector has led to local weekly intelligence briefings enabling individuals to be identified and issues to be resolved much more effectively. For example, an individual wanted on warrant that police had been unable to locate for over a year was apprehended within a few days when shared with the wardens. If we don’t tackle business crime effectively and at the earliest possible opportunity, then the implications – and cost – of these so-called ‘low level’ crimes can quickly escalate. Theft from the retail sector is often linked to organised crime and retailers are crucial in helping the police gather intelligence and identify trends and patterns of loss and violence. There is growing evidence that effective policing – in partnership with other public services, the local community and the voluntary sector – can help identify offenders and those at risk of offending earlier, helping direct them into programmes and interventions that address the drivers of their offending. A community safety accreditation scheme allows organisations and their employees to be given targeted police powers by the Chief Constable. 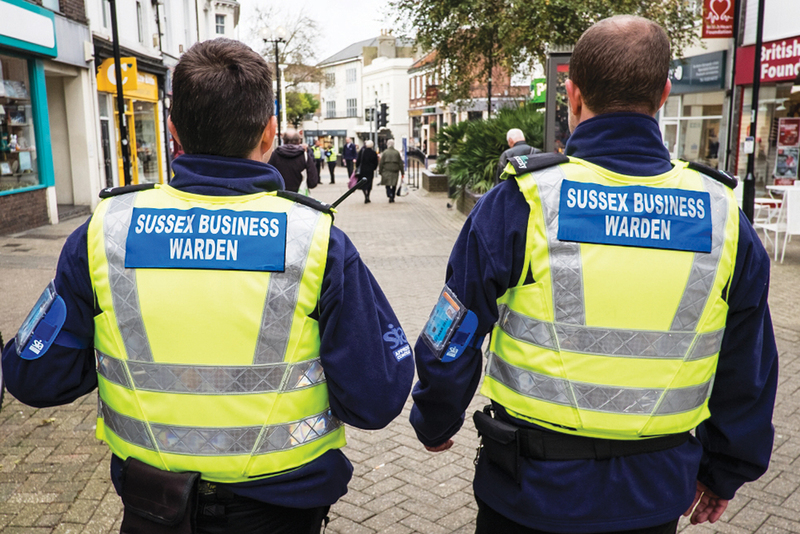 In Sussex, these powers mean our business wardens can seize alcohol from under-18s or people drinking in designated spots, deal with begging and request the name and address of someone they believe has committed an offence. This has enabled further engagement and referral of such individuals toward supportive services. Work is underway nationally to streamline access to court disposals for persistent and prolific offenders. This will also enable retailers to provide evidence to support and strengthen police investigations. We must continue to take a zero tolerance approach to offenders who threaten or use violence against shop staff, including using the full range of criminal and civil sanctions available to the police and private sector. The use of victim impact statements where violence has been a feature, can help provide further information to inform sentencing decisions. 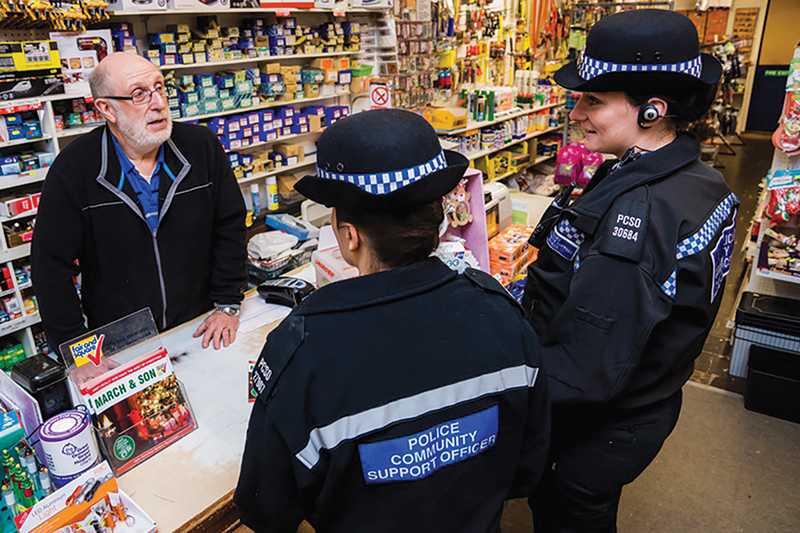 The ACS has developed a useful package of guidance, which is available online, to support retailers in assessing and managing the crime threats that their businesses face. The guidance focuses on partnership working as well as how to mitigate crimes including robbery, violence and verbal abuse, staff theft, and best practice around preventing theft at self scan tills. Here in Sussex, we are making significant progress driving private and public sector collaboration between police, local authorities, crime reduction partnerships and retailers, including The Southern Cooperative and Sainsbury’s, alongside the use of new technologies like facial recognition software and body worn video. Let’s all ‘take stock’ and play our part in preventing retail crime.